Running alpha 30.1-8 on OS X 10.11.6, El Capitan. I can start the game through Steam just fine, and get to the main menu. 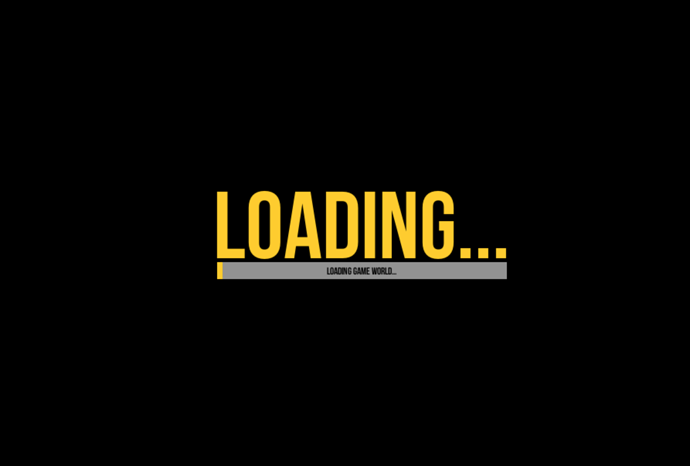 Then, when I either start a new airport or try to load an existing airport, I get to the loading screen (see screenshot), which then hangs. Sometimes it just outright freezes; other times, the progress bar keeps flipping back and forth between a couple different items (I believe usually businesses and something else). I haven’t been able to find any smoking gun log files to diagnose. I’ve tried starting the game on the laptop display and the external display, changing the screen resolutions, as well as starting the game with the external display disconnected. I mac or windows? And do you have a big mods or a lot of mods? Did you try a different branch/update? OS X 10.11.6, El Capitan. And do you have a big mods or a lot of mods? I had one mod installed (real US airlines), but disabled and removed it. I tried swapping to the experimental branch, but got the same issue. What are you machine specs please? I’m running a 2013 13MBP with El C.
What do you mean by “waiting time”? As in, how long am I waiting to see if something happens? I think I’ve given it 20 or 30 seconds at least. Yes that’s what Jasper means. It can take a short while to load through that section. I’ve know loads be in two minutes before. But that was on large builds and never on a new game. And see if anything looks amiss? Those spec are also better than my 2010 17" MBP that will run the game as well so suspect something else. The referenced script on this Behaviour (Game Object 'APU') is missing! The referenced script on this Behaviour (Game Object 'GPU') is missing! Unloading 14 unused Assets to reduce memory usage. Loaded Objects now: 69561. What does it say right at the bottom of the file. That’s looking okay for now. That is the entirety of the file. I had to cmd+Q to exit, which could explain why nothing else is there. I’m going to suggest you try the EXP version. 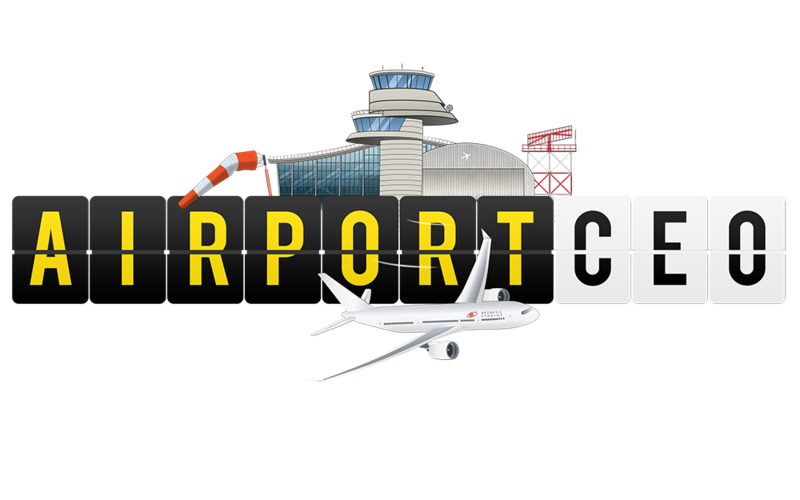 Right click on AirportCEO and then properties. Beta’s tab and select EXP and see how that goes. How do I ensure the game runs the experimental branch? I’ve opted into the beta, but the tag at the top of the game screen still says Alpha 30.1-8. The game is early Alpha so it will say that yes. But is the experimental branch still 30.1-8, or is it farther along? It’s further along and has more bug fixes as a rule. But my contain new bugs though. I’ve found it more than stable enough though. I’ve been running EXP mostly since it was made available. Has default not caught up recently tho so they might be the same alpha number until tomorrow’s round of bug fixes! My record was 7 min loading (was old map size btw). There was a very recent merger, yes.